New Axopar 28 Open. The Axopar 28 Open offers great all-round visibility and the opportunity for occupants to be at one with their surroundings. 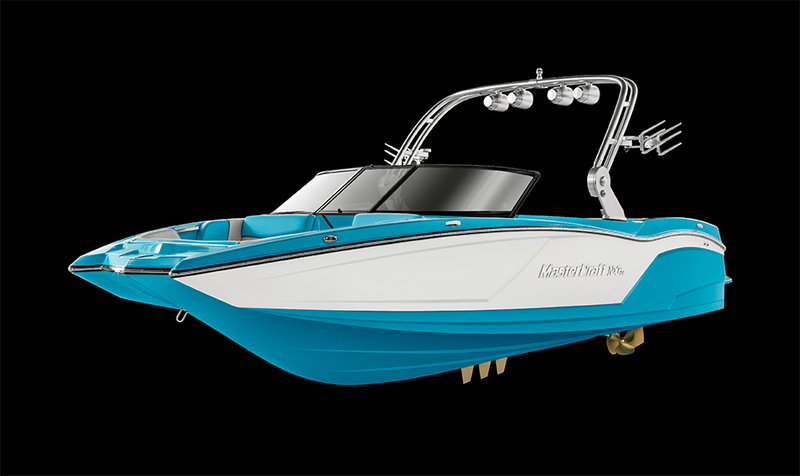 A perfect choice even for those who have never even considered buying an 8m motorboat up until now, the ‘user-friendly’ characteristics and safe & responsive nature of the Axopar 28 Open version make this an ideal first-time buy. 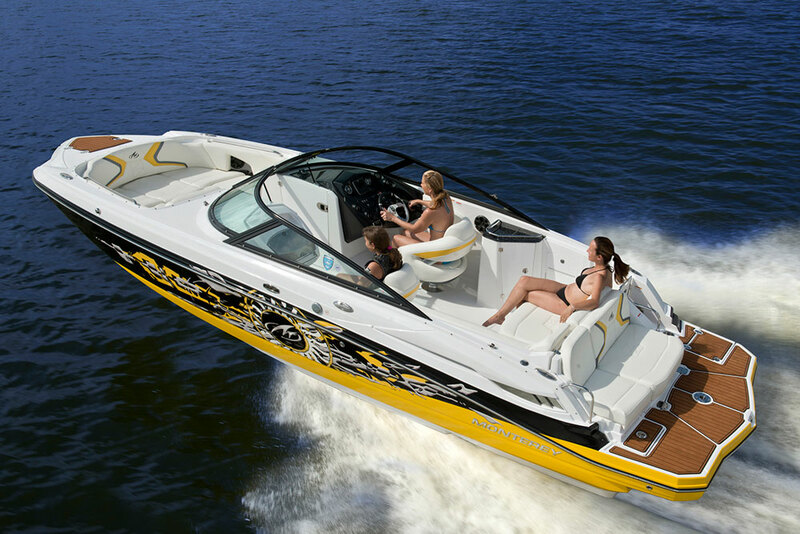 Six, comfortable forward-facing seats in two rows with individual bolster cushions for the front row, offer more pleasurable views than boats with side-facing equivalents, and the view ahead means that everyone onboard will see, feel and experience the same kind of exhilaration as if each person was sitting behind the steering wheel! There’s plenty of aft-deck space combined with additional stowage, making this model one of our most versatile and practical options within our range. Use the Open version either as a family-fun tool for exploring beautiful coastlines and cruising undiscovered bays, or as an exciting dive-excursion boat, a wakeboarding or water-ski boat, or simply for blasting offshore to your favourite fishing reef. 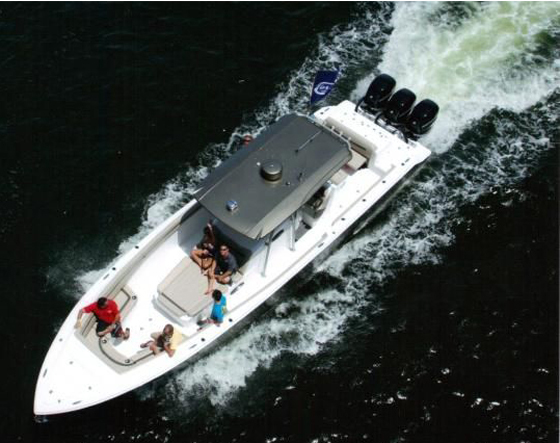 Fitted with a single Mercury F350 Verado outboard engine a top speed of 43 knots can be reached. Contact us for more information or to arrange a viewing.